An Emergency Position-Indicating Radio Beacon (EPRIB) is a satellite distress beacon transmitting on 406MHz frequency designated to operate in conjunction with the Cospas-Sarsat international satellite search and rescue system. In compliance with IMO, the carriage of satellite EPIRB enclosed with float free housing is mandatory for all SOLAS ships operating in 406MHz in the Cospas-Sarsat system. For carry off situations, EPIRB is also available with a quick release bulkhead mounting bracket. 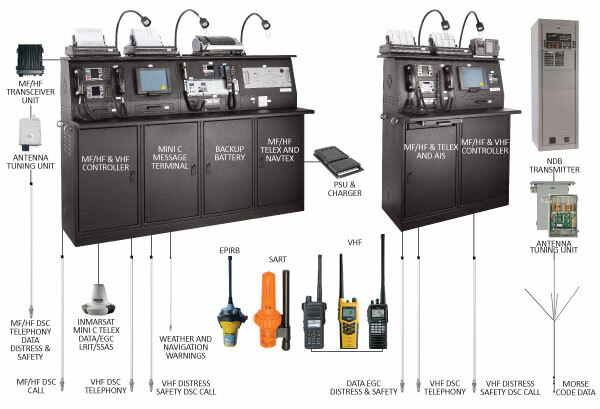 Omega Integration provide wider range of satellite EPIRB which some comes with built-in GPS and the ability to provide Search and Rescue (SAR) services with location details, including latitude and longitude.